It's 2 p.m. on a Tuesday, and I'm at the Chateau Marmont in West Hollywood, sitting across from Dior Makeup Creative Director Peter Philips. The legendary makeup guru just released an impossibly pigmented and hydrating new lipstick, Dior's Addict Lacquer Stick ($35), now available on the brand's website. It is this exciting launch that places me in the same spacious suite as Philips, whose expansive new collection includes 18 pastel, neon, classic, and wild shades, all inspired by his "impressions of Los Angeles." I sat down with Philips on a plush purple couch to discuss all things makeup, and he spilled a host of juicy secrets from how Bella Hadid likes her contour to the number one makeup mistake women make. Keep scrolling to learn Philips's best makeup secrets! Let it be known: Philips doesn't believe in ironclad makeup rules. If you try to get him to spill the tea on his least favorite makeup trends, he won't do it, and here's why: "With makeup trends, the only way it's bad is when it's badly applied," he says. In other words, there's no inherently "bad" makeup trend; there are simply unflattering ways of executing it. "Contouring, for example," says Philips. "I’ve been contouring since day one—it's part of our job to help subtly sculpt a face when you do a photo shoot or fashion show." For years, Philips and many other top makeup artists have utilized contouring techniques when the occasion calls for it, and he doesn't see that changing anytime soon. Admittedly, here at Byrdie, we've reported that contouring is "over," as many industry experts are fatigued by the heavy shading and highlighting that has overtaken the internet for the past few years. But according to Philips, this is a technique problem, not a beef with the concept of contouring itself. "When I see someone applying it badly—and sometimes you see that on those makeup tutorials, really extreme ways to apply contouring—I say, okay, that doesn’t serve anybody," Philips says. But the concept of subtly sculpting the face? Even Dior's creative director is willing to admit that you don't need to spend a lot of money to make your makeup look high-end. When asked for his best tip for how to make inexpensive makeup look as pricey as Dior, Philips has one simple tip: "To make makeup look sophisticated, it's important to blend everything nicely," he says. That is to say, choosing your brushes wisely and taking the time to carefully blend your foundation is essential, whether you bought it at the drugstore or on Dior.com. According to Philips, "Whether you have cheaper or more expensive products, the moment you blend it nicely—so that your foundation is nicely blended, and there are no lines, and it seems like it's part of your skin, and your lips are beautifully applied—when all that is nicely proportioned and blended, it looks much more sophisticated and upgraded." 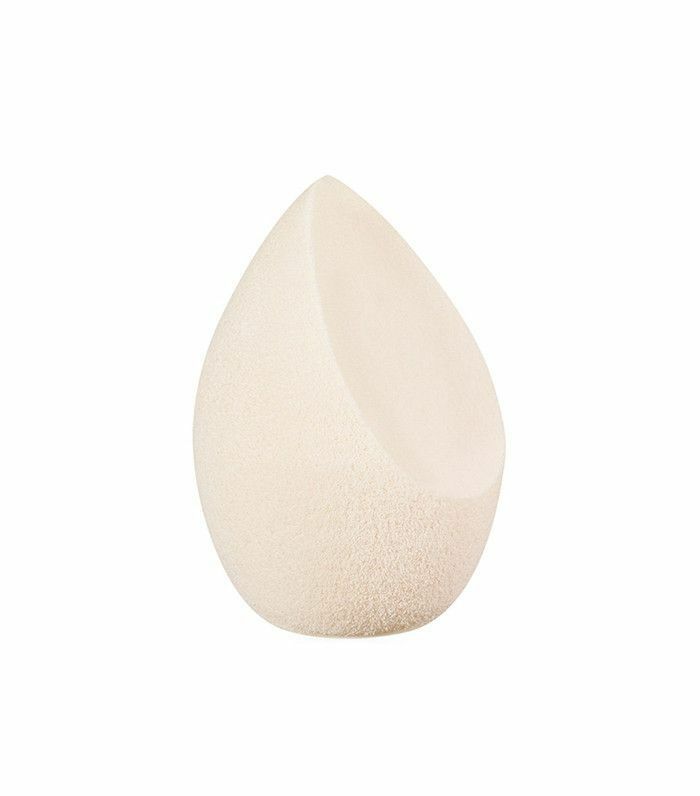 For expert blending, you can't do better than a dampened beauty sponge like Dior's Backstage Blender (which is the same price as a Beautyblender, by the way). Historically, the faces of Dior (Bella Hadid, Jennifer Lawrence, Rihanna) always seem to have the most spectacular lashes, and Philips's makeup genius plays a huge part in that. Whenever he does his models' lashes, curl is his top priority. "There's a very old trick that I always use: It's curling your lashes with a teaspoon," he reveals. "Everyone is kind of impressed when I do it for the first time, so that leaves an impression." The technique works like this: You take the tip of a regular teaspoon and place it on top of your lashes where the roots meet your lid. After the lashes are perfectly curled, Philips opts for a waterproof mascara with a curved brush. "I love using Dior's Overcurl ($30), and I like the waterproof because the formula locks in the curl," he says. Few people possess Philips's level of makeup prowess; but he says that out of all the makeup mistakes he sees, one of the most common is simply choosing a foundation that doesn't suit your skin. In other words, you could have the sharpest cat eye in the world, but if there's something off with the skin, the look won't seem polished. "Sometimes I'll see a girl with perfect eyes, great lips, but maybe the skin is not perfect; maybe she has some blemishes ... or can use a little more coverage," Philips says. At the same time, wearing a too-heavy foundation can be distracting, too, especially when someone isn't wearing much other makeup or has freckles that they're unnecessarily concealing. "By not using the right foundation, it kind of kills the look," Philips says. The fix? 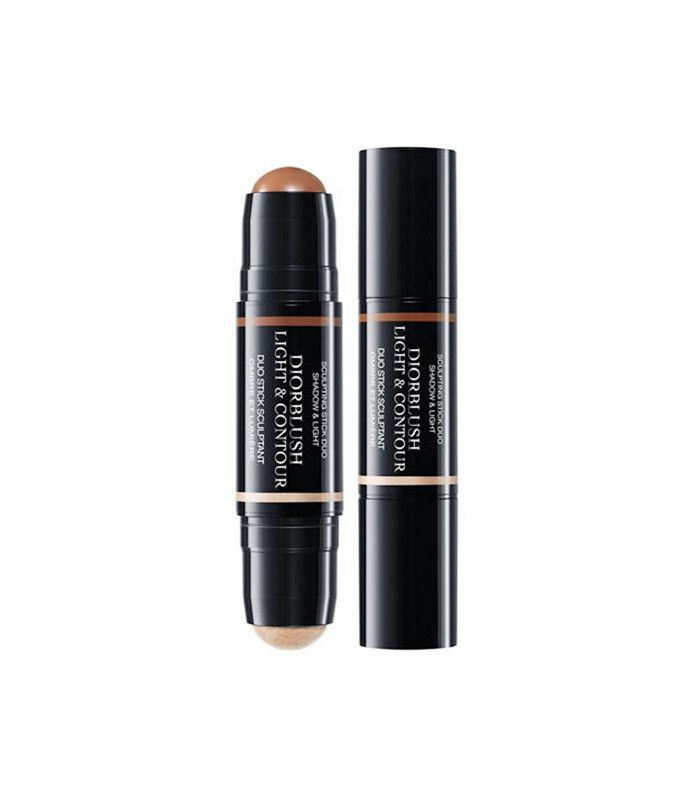 Opt for a foundation that has buildable coverage and blends easily. 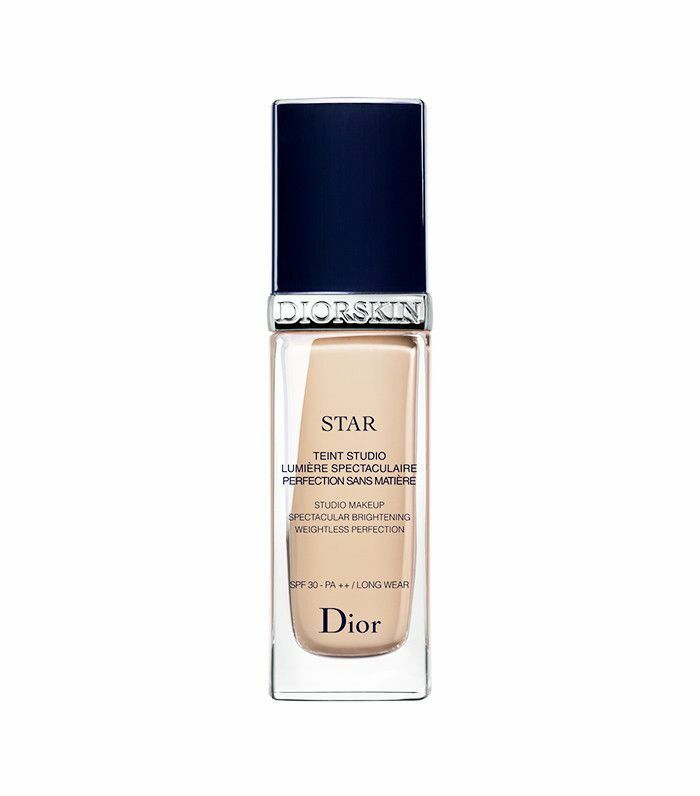 "I like to use Dior's Star Fluid foundation because it's buildable and creamy so it fits all skin types," he says. Over the years, Philips has worked with Hollywood stars from Sophia Loren to J.Law, and we got him to dish about each of their beauty secrets and quirks. "The younger generations are more open for all kinds of makeup," he says. "Jennifer knows her face, but she's not very demanding. Bella, her skin is flawless. She tells me where she likes to have her contouring. She knows her face better than anybody else, so I follow her in that. She was very much impressed when I came out with my contouring sticks." By contrast, Philips says, "When I do makeup on somebody that's more old-school Hollywood, they have their little tricks. Many years ago, I did Sophia Loren, and it was almost like you see in old movies. Her little tricks and product choices were kind of theatrical. Sophia Loren does her own makeup, and she comes in done. I was privileged enough to do a touch-up. Her eyebrows are drawn on hair by hair. It's a work of art. Even when she was younger, nobody did their makeup like that." So what's the one thing all these women have common? "They know their face," says Philips. So quit thinking celebrities are naturally talented and perfect: J.Law, Bella, and Sophia Loren have simply studied their features and learned what works best for them. 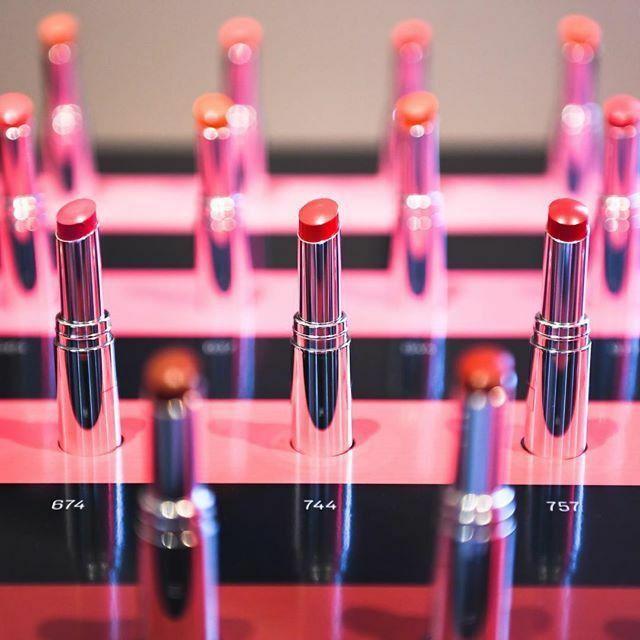 Philips represents one of the poshest makeup brands on earth, and still, he lives by this mantra: "Makeup should be fun, and you should be able to play with it." He recalls his own storied past with beauty trends: "I remember in the 80s when I was young, I felt fantastic, but five to 10 years later, I was like, 'I was high in those pictures.' What the f*ck was I thinking?" But Philips doesn't judge himself or anyone else for experimenting. "The only thing I remember is that I felt great then, and I don’t care what I looked like. ... I'm sure there are girls that will see themselves contoured in five years and think, 'My god, what was I thinking?' But in 20 years, they’ll say 'Remember those days?' Makeup is instant. It's in-the-moment. At the end of the day you just wipe it off, and the next day you do something else. So who cares?" Next up, see what Dior's new berry Lip Glow looks like on three different skin tones.